Brian Platt is an aerospace machinist who lives in the Seattle area. Programs that teach young people how to interact with police are popping up around the country. But they're often exercises in victim-blaming — shifting the responsibility for avoiding lethal stops from cops to the very civilians they brutalize. 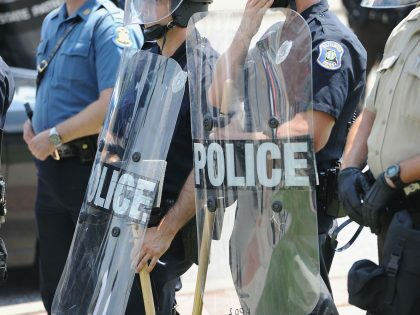 A culture of racism, paranoia, and authoritarianism permeates American police departments. Piecemeal reform won't be enough. 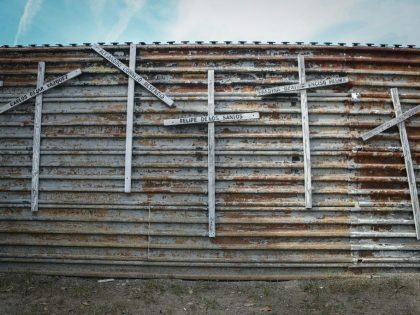 Don't ask if the US-Mexican border will be "militarized." It already is — and it's taking hundreds of lives a year. 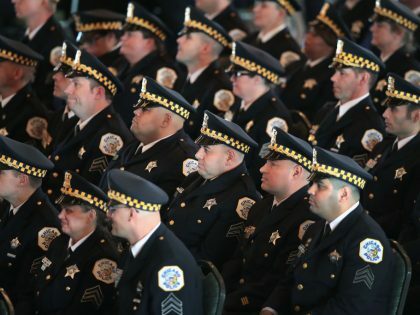 Top-down reforms play at change while leaving the core of American policing intact. 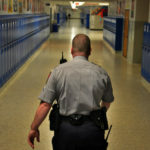 School police embody the school-to-prison pipeline. They have no place in our hallways and classrooms.